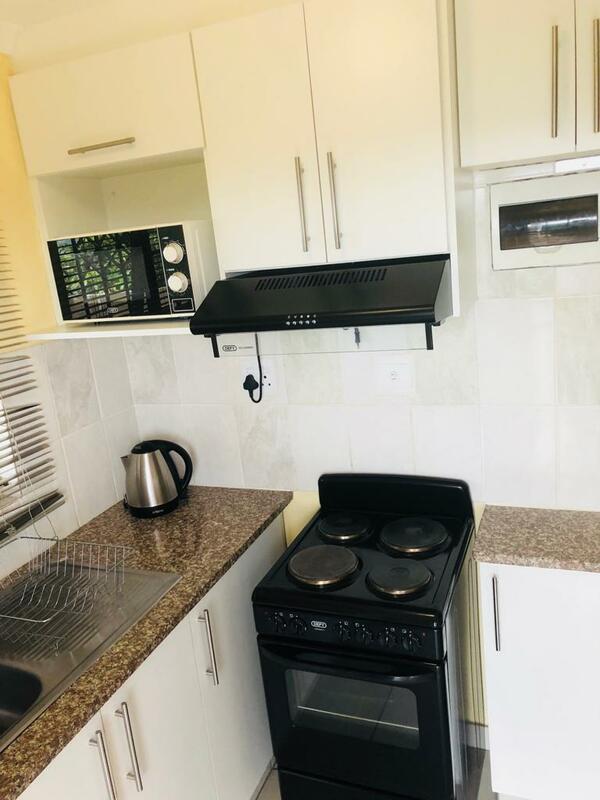 This luxurious comfortable self catering unit welcomes everybody visiting Durban for holiday or business needs. Where the Inn is situated: there is a nice view overlooking the Umngeni river and the surroundings creates a special feeling of restness. We offer accommodation to suit the requirements for mainly families and friends travelling in groups. 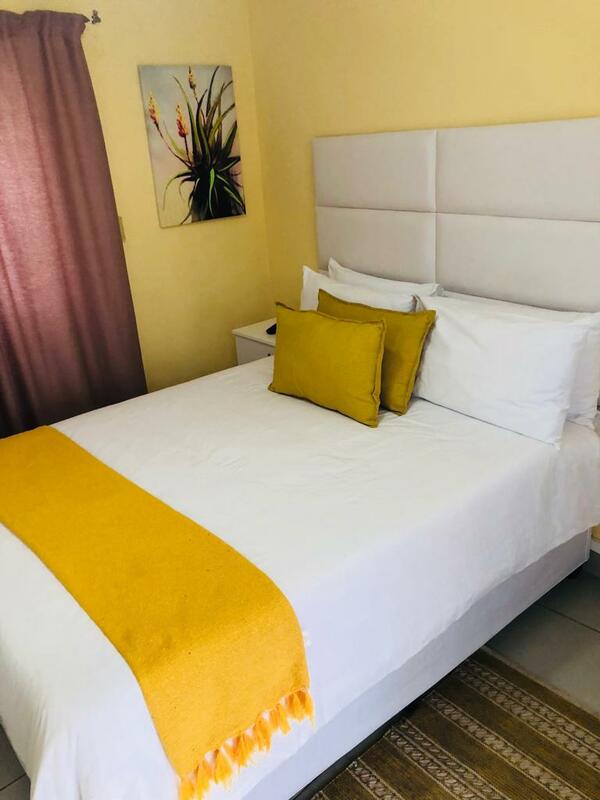 Clermont Inn is situated 24.3km away from Durban Central. While in Durban there are a lot of wonders i.e. The beach, Ushaka marine World, Moses Mabhida Stadium, Pavillion mall to name a few. 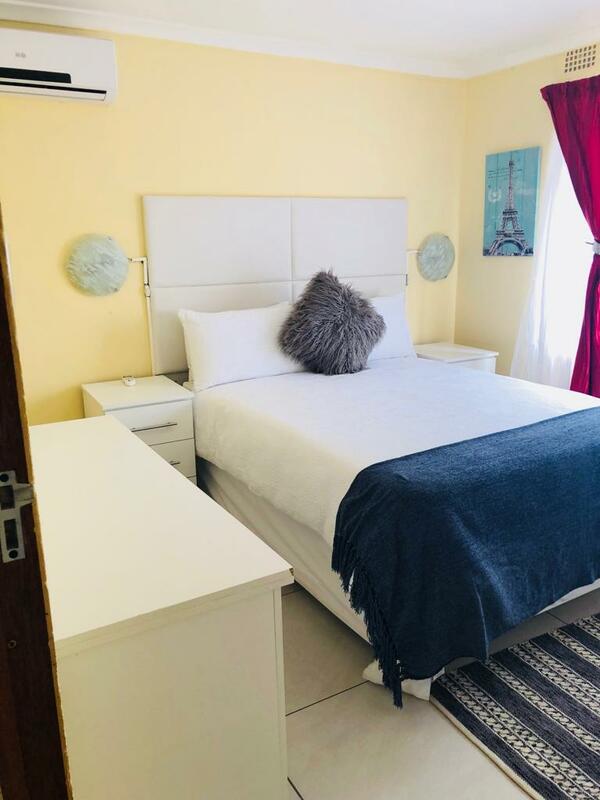 The self catering unit lodge is a beautiful house with its own fully furnished kitchen and the lounge. It has 3 bedrooms all with double beds and two baths. 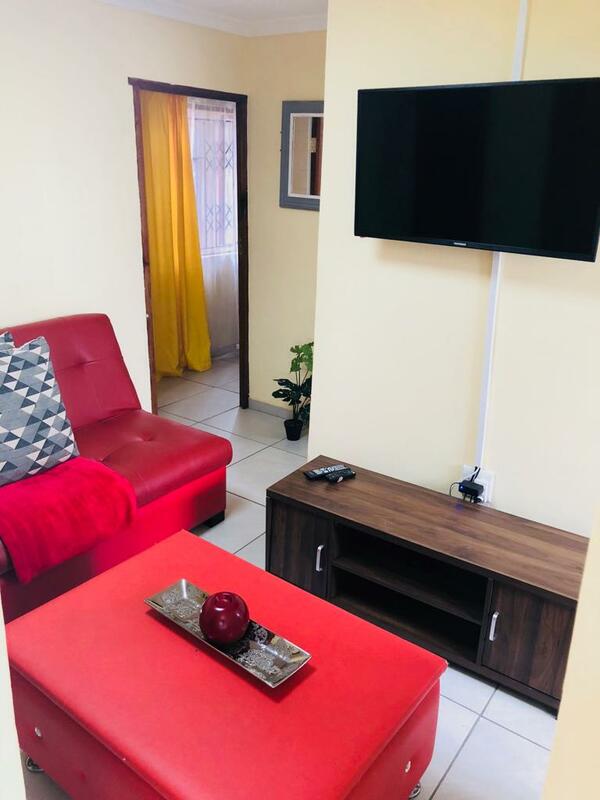 It also has a lounge with DSTV. There is also a sleeper couch which can be converted to sleep two extra people.